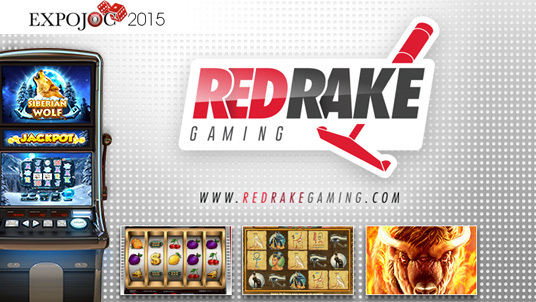 Red Rake Gaming, a company specialising in high quality online slot machines and video bingos has chosen the exhibition to advertise its commercial catalogue. Red Rake Gaming has the latest developments in slots and video bingos, high quality products, with spectacular graphics and animations, and very precise gaming mathematics. Also, during the fair they will outline their vision of the sector and their future plans. Red Rake Gaming is certain that it will be an important actor in the new horizon that has opened up in online gaming and it excitedly awaits the start of EXPOJOC as it looks to establish new and beneficial collaborations.